HMS Warrior at Portsmouth's historic dockyard is one of my local venues and is so photogenic it's a pleasure to work there. The Warrior is full of visual quirks and textures. There are lots of lovely photo locations above and below deck. It's so unique it will produce a different and interesting kind of wedding photography. 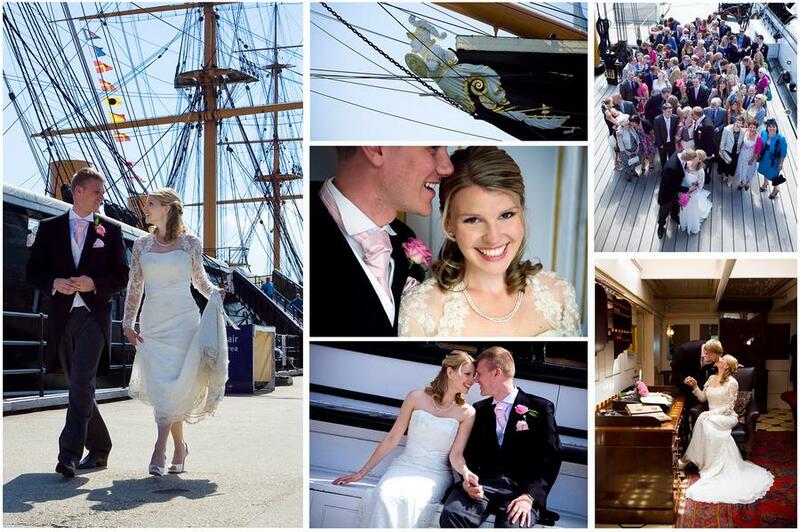 If your wedding is on HMS Warrior - I'll be eager to work for you!